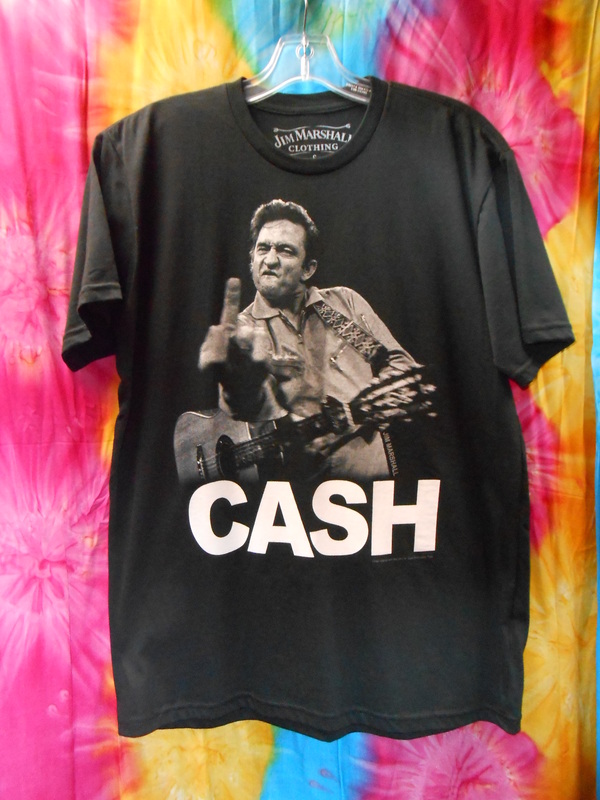 Outlaw Country, The Man in Black, Mr. Johnny Cash. He had no problem letting people know where he stood. Now you can too. 100% cotton means not only is it comfortable, it is breathable as well.